n. 1. (Drama) a comedy that treats of morbid, tragic, gloomy, or grotesque situations as a major element of the plot. 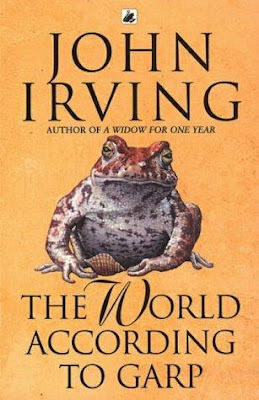 Since my post was so long yesterday, I will only point you in the direction of some of my favorite books that qualify as "black comedy". Click on the book's cover to go to its Goodreads page. There are a lot more out there, I know. These are just the ones that burst into mind. What are your favorites? This is such a great space, this post in particular! It is intelligent and interesting. Great going! I'm so glad you have enjoyed visiting! 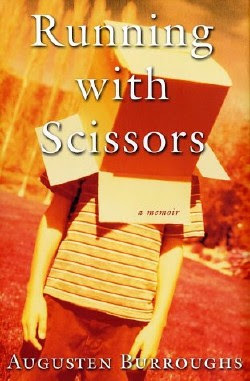 I read Running With Scissors a few years ago - twice (rare for me!). I love black comedy, it matches perfectly with my sense of humour and personality! Have you read any of Augusten's other books? Dry is quite good too. great examples, i like most comedy, not crazy about raunchy, but black is good! All great books and fun subject. While we're on it, lets talk movies. "Evil Dead" and all its sequels. 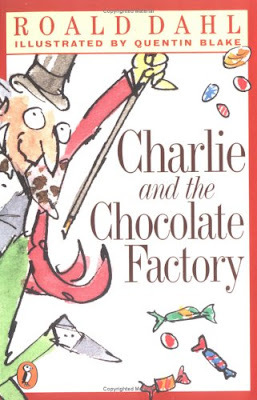 Very interesting, and I can definitely see how Dahl is black comedy. Thanks for stopping by my blog! I adore black comedy. Great topic and great books. 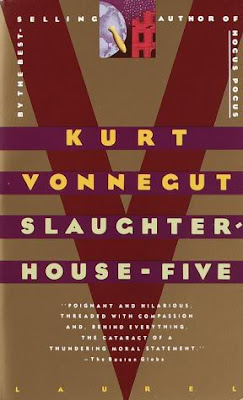 Slaughterhouse 5 , and Charlie & The Chocolate Factory are both so different, and yet , they do share this aspect. Looking forward to reading the rest of your posts.. and I would recommend that you read Infinite Jest, if you haven't already.